Proudly show off your country flag, or advertise the international diversity of your business with a stunning printed country flag from Helloprint. 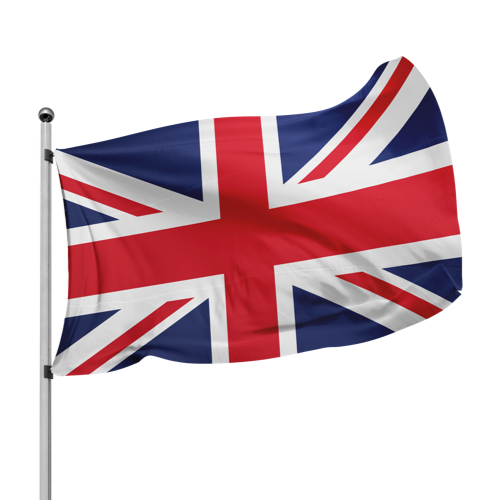 Choose from a great range of country flags, all printed on high quality flag material and delivered to your door. Important: The pole does not come with flag! The product cannot be printed with a personal design. 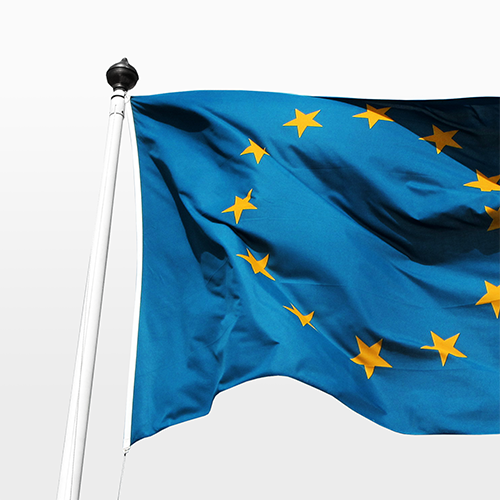 What is the lifespan of Country Flags? Does the pole come with the flag? For the delivery of your country flags we use multiple carriers. Because of the highest reliability, in most cases we use UPS or DPD. 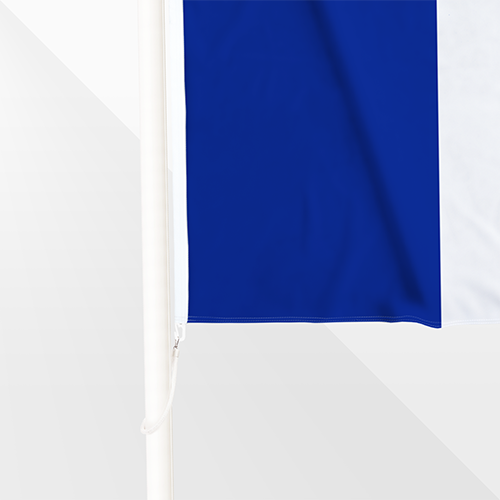 The country flags that is chosen in most cases can be selected via our website. The pole does not come with the flag.